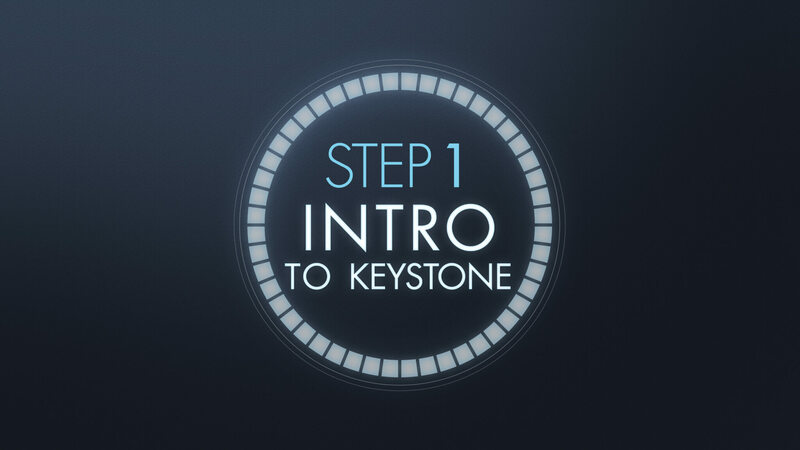 Are you new to Keystone? Come discover more about the heart and vision of Keystone Church at Step 1: Intro to Keystone. You will get to meet Pastor Brent and spend time with other newcomers to Keystone. Light refreshments will be provided. Childcare is provided at Keystone Church starting at 5:00pm.